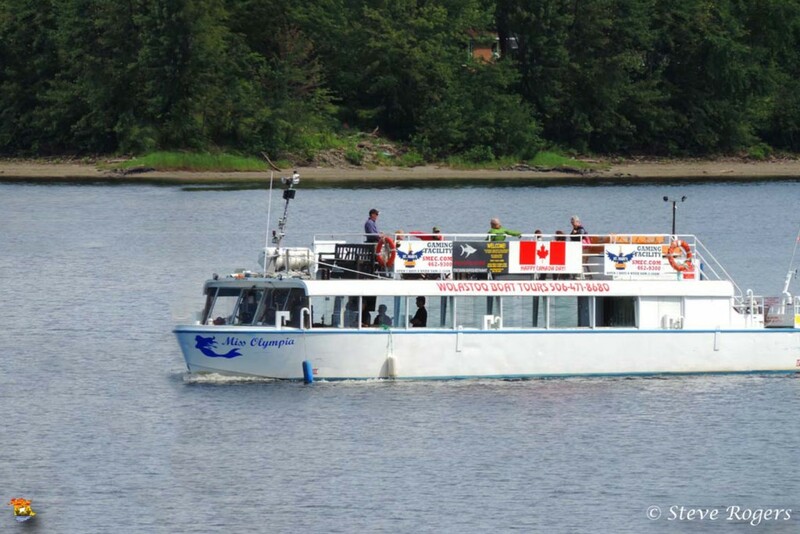 A scenic cruise on the majestic Saint John River is a relaxing way to see the city and enjoy your time! Now open! Come enjoy a cold beverage under the sun! 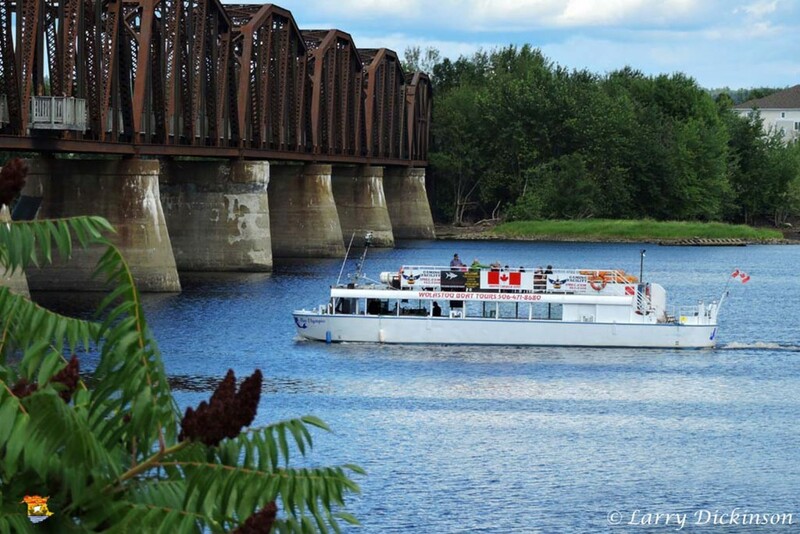 Come enjoy a scenic tour of Fredericton`s Saint John River! 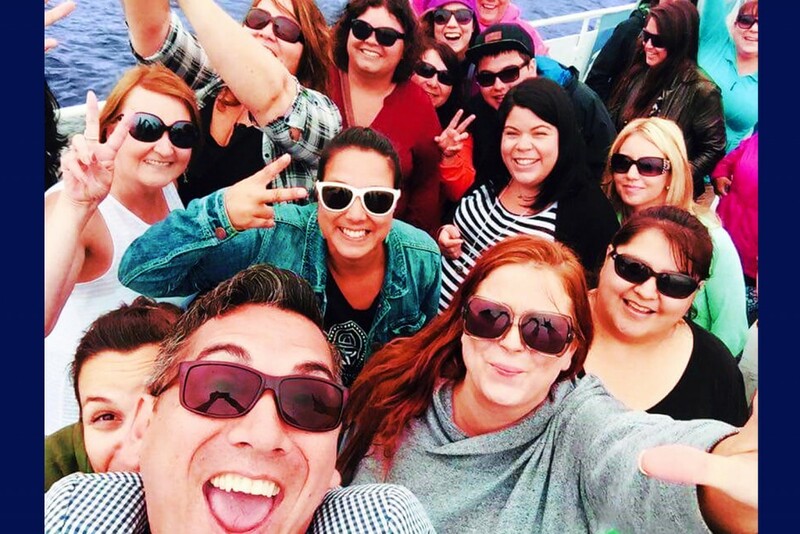 Wolastoq Boat Tours offers a unique service for those seeking an exceptional river experience. Whether you are planning a party for friends, family, or business. We have you covered! You can book a private tour of Fredericton's beautiful Saint-John river by the hour. We operate from 2:00 PM to 10:00 PM. You can book as few or many hours as you like! If you are looking to party outside our regular hours, no problem! Just contact us to make arrangements that suit exactly your needs. We are always happy to provide the perfect solutions to your needs. Come enjoy a scenic boat tour of Fredericton's beautiful Saint-John river with Wolastoq Boat tours. Our tour boat has the capacity for 47 passengers. 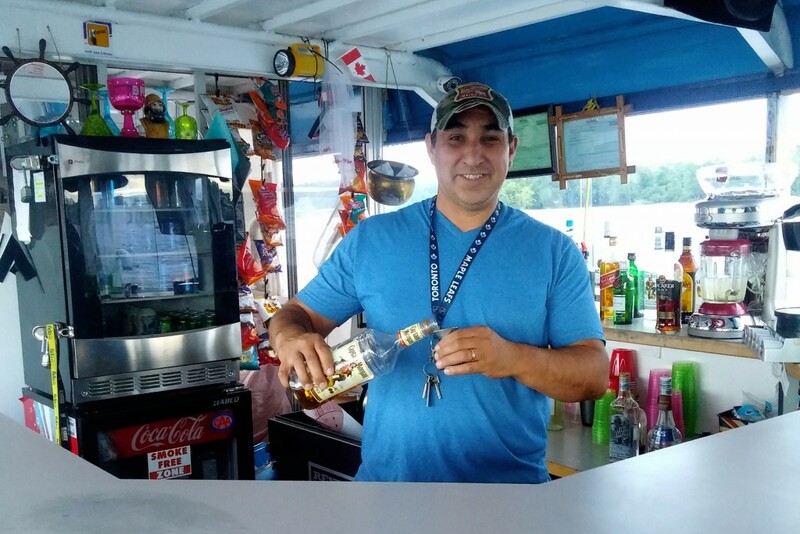 Enjoy a drink from our fully licensed bar wile relaxing with the sights. We always have snacks available and a small menu of sandwiches and desserts to choose from. The tour duration is approximately 2 hours long. Bring your children and let them enjoy being the captain to steer the tour boat and make some happy memories! What a lovely way to spend a day! Very comfortable, beautiful cruise. 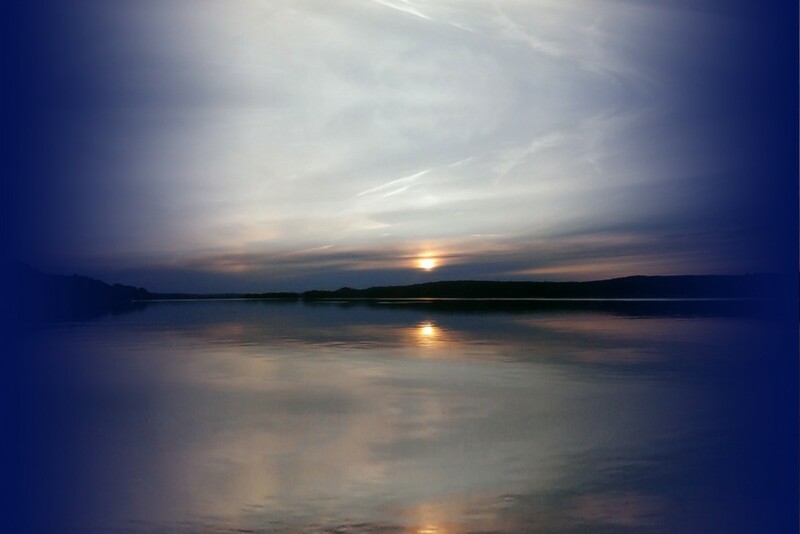 The sunset.. so wonderful! We will definitely come back again. A perfect way to spend a beautiful evening in Fredericton. Friendly & professional staff. A must do for locals and tourists! Wonderful way to spend a Wednesday night.Beautiful river and a lovely boat. Thanks! Wonderful boat ride, we really enjoyed it.Especially my husband driving the boat.